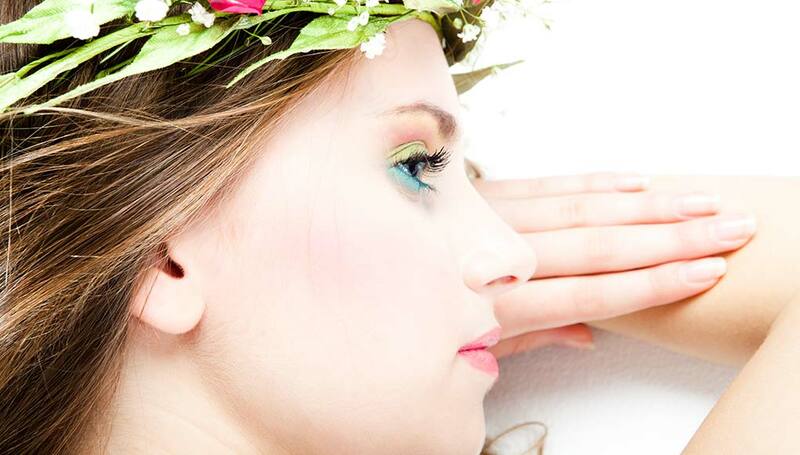 The cheek bones are vital to retain the shape of the face and to give stability to the eye socket above. Unfortunately, due to their prominence, they are one of the easiest facial bones to break. Most fractures to the cheek region happen during an impact accident such as an auto accident or sports injury, but are also common in violent acts. Once the cheek bone is fractured, it can distort the shape of the face and allow the eye socket to fall lower. Cheek fracture repair can be complex as the fracture can occur on the inside, outside or both sides of the bone. It can be necessary to adhere plates and screws to stabilize the bone so that it can heal properly. If allowed to heal on its own permanently without facial reconstructive surgery, the victim’s face may be altered. 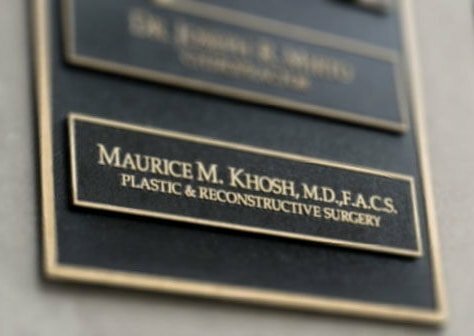 Dr. Khosh is an experienced facial plastic surgeon with particular expertise in facial reconstruction, including cheek fracture repair. To ensure the cheek bone retains the shape needed for function and aesthetics, Dr. Khosh repairs cheek bone fractures by using titanium implants that are used to shape and hold the cheek bones in place to heal. To keep scarring to a minimum, the incisions to insert the implants and to reposition the bones are made out of sight through the lower eyelid or mouth. If you or a loved one has a fractured cheek bone, seek out the expert skills of Dr. Khosh to repair these important bones back to their original shape. 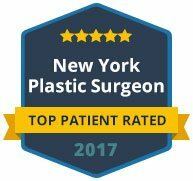 Dr. Khosh is dual board certified and has many awards for excellence in facial plastic surgery. 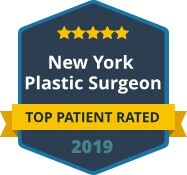 Contact our office in Manhattan to schedule a private consultation.